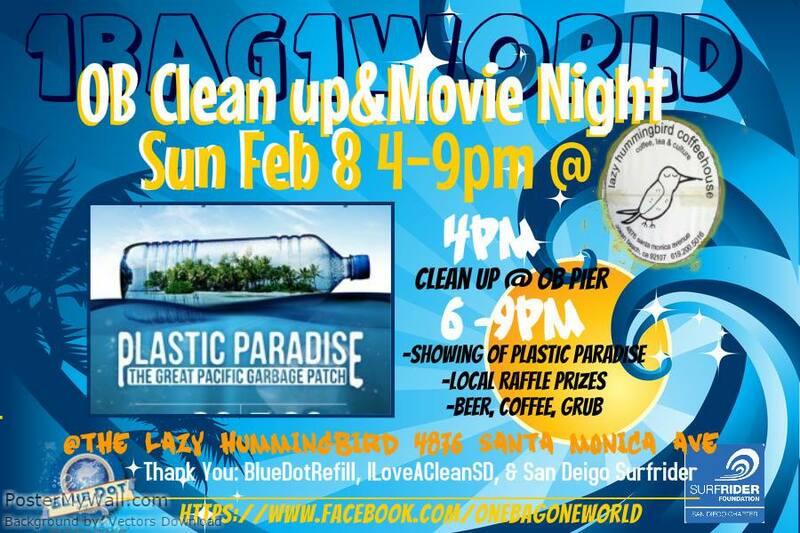 Join 1 Bag 1 World for a sunset OB beach clean up followed by Sierra Nevada beers, Lazy Humming Bird Coffee Shop grub, local raffles, and a showing of Plastic Paradise (a documentary on the history of plastic and its impact on our oceans and life) What better way to kick off 2015 than by growing our community awareness of our plastic footprint and taking action!!! 4:00pm: Meet at Ocean Beach Pier to do your part in keeping our streets and beaches clean. 6:00-8:00pm: Join us at Lazy Hummingbird Coffee & Tea House to enjoy tasty grub, Sierra brews, local raffle prizes, and a showing of Plastic Paradise. 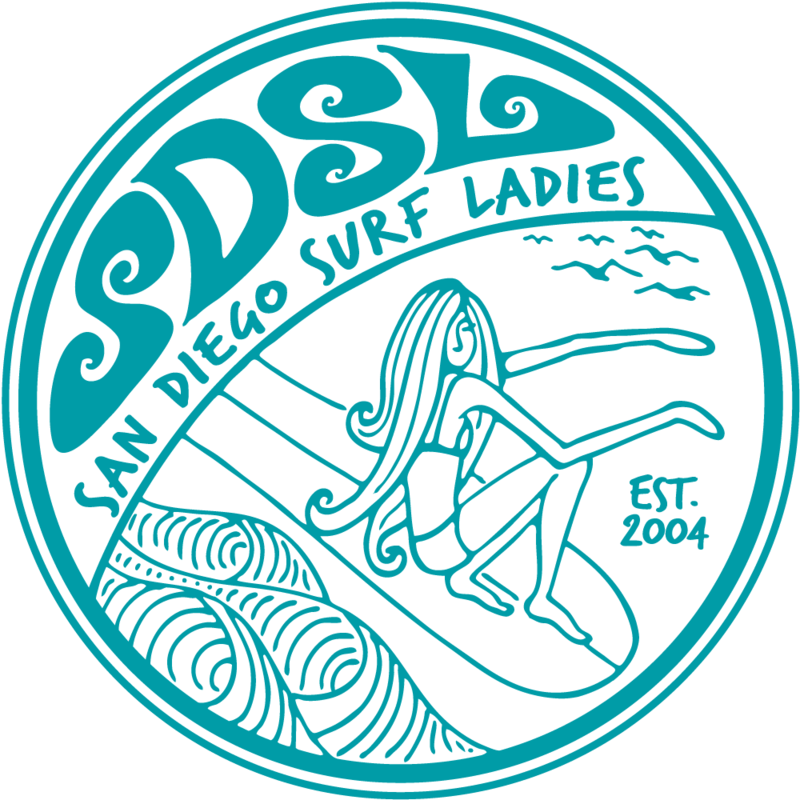 All volunteers for the beach clean up will get free tickets for the raffle full of local swag! You wont want to miss it!!! See you there!